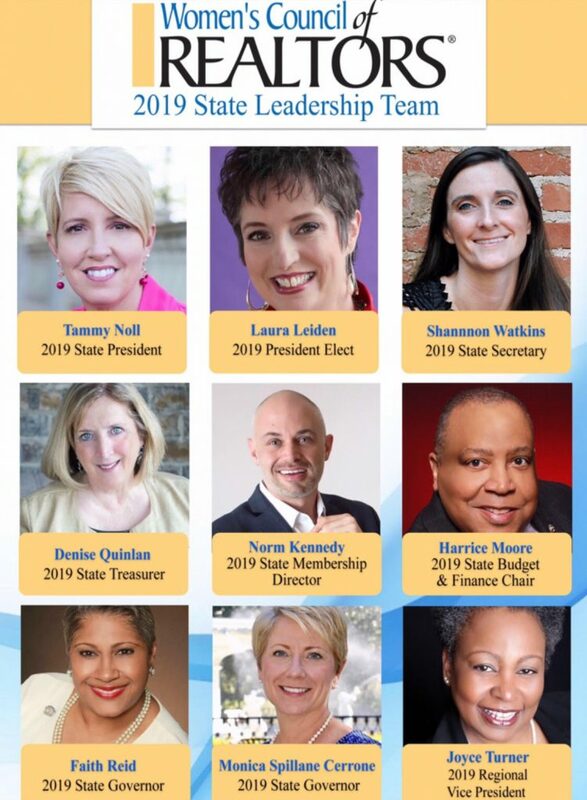 Meet Our 2019 State Leadership Team! This entry was posted in Recent News on December 24, 2018 by Mackenzie Luke. This entry was posted in Recent News on July 19, 2018 by Mackenzie Luke. This entry was posted in Recent News on July 18, 2018 by Mackenzie Luke. Your best opportunity to reserve a room at the Westin Boston Waterfront is to book online as soon as registration opens. 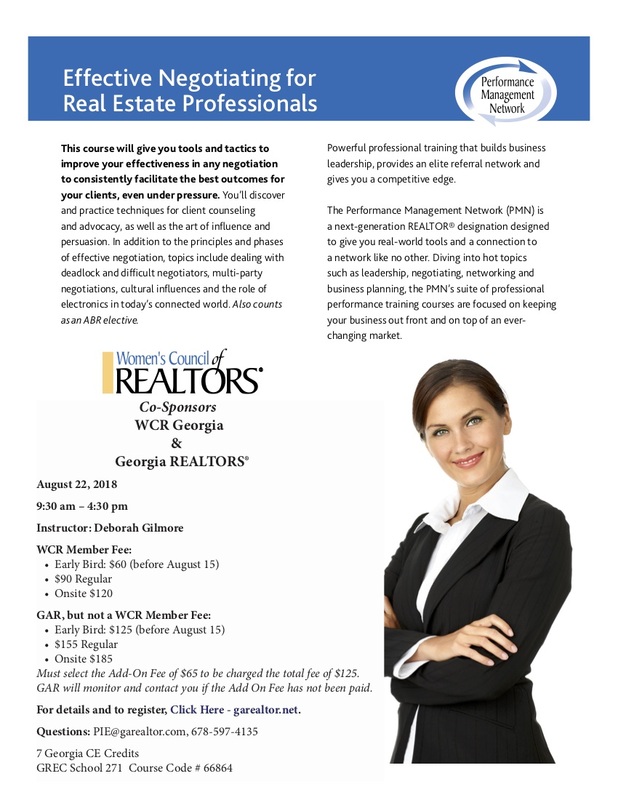 When registering be sure to mark “WCR” as your primary affiliation. 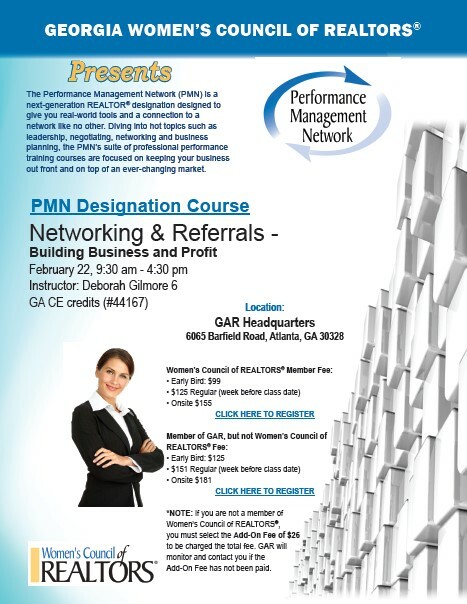 Women’s Council receives a portion of each registration marked “WCR”. This helps to cover costs and gives you access to the Council’s room block. You will be given two options when registering. The “Women’s Council Only” $390 registration fee gives you access to the Council’s education and programming (excluding ticketed events) and the Expo. 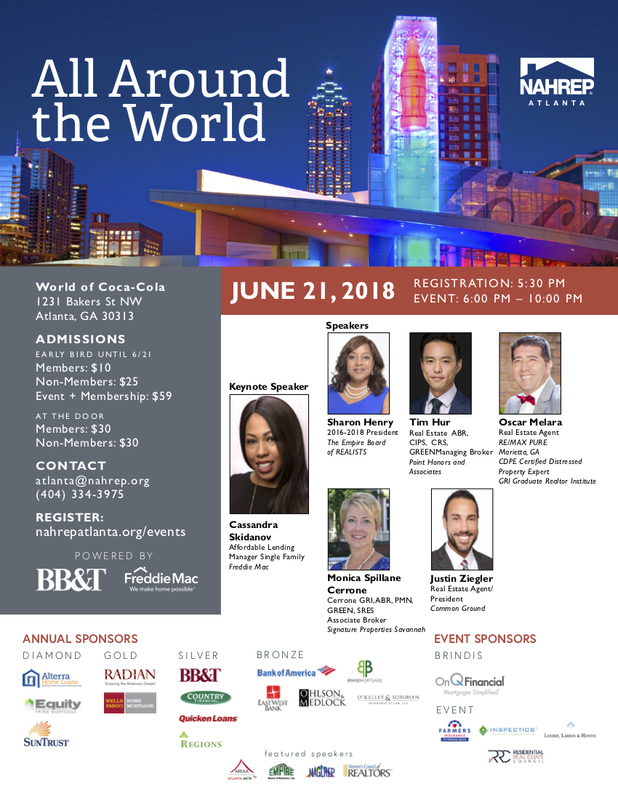 The “Premier Access” $450 registration fee gives you access to ALL NAR and Women’s Council education and programming (excluding ticketed events). Choose the “Women’s Council Only” registration if you’re NOT planning to attend NAR programs and want to save $60. I’m so glad you’ve made the decision to join us in Boston this fall for the National Conference! It’s going to be another exciting event with your Women’s Council friends from across the country. By registering for the conference, you’ve shown a commitment to your business, the industry, and Women’s Council – Thank You! 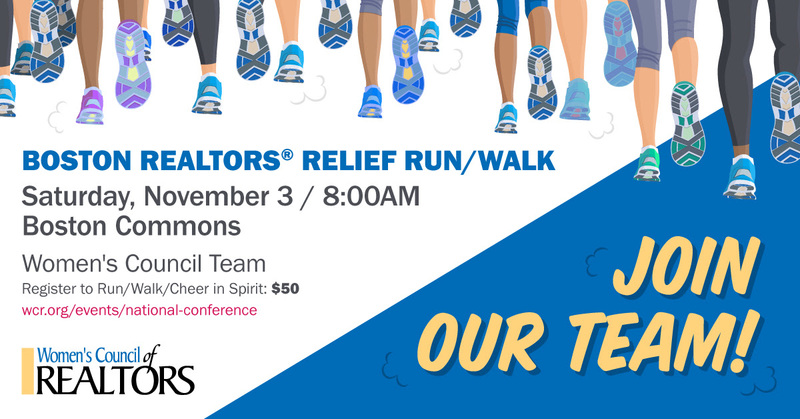 I would like to encourage all conference attendees to join our Women’s Council Team for the 5K REALTORS® Relief Run/Walk on Saturday, November 3 in Boston – Is there any better place to host a 5K? As the team captain, I’m so proud of our team – We’re already ranked as the 7th largest team participating in the 5K! Let’s see if we can grow those numbers and get ourselves into the top 5. We’re giving away some Women’s Council swag to all of our teammates that morning to add to the festivities! I look forward to seeing you in Boston – And I hope you’ll hit the pavement and join me as part of our Women’s Council Team for the REALTORS® Relief 5K! This entry was posted in Recent News on July 16, 2018 by Mackenzie Luke. APPLY for 2019 State Leadership Team! Application linked below; applications are due June 30th, 2018. This entry was posted in Recent News on June 4, 2018 by Mackenzie Luke. This entry was posted in Recent News on June 1, 2018 by Mackenzie Luke. Click here to register for the 2018 GAR Annual Conference! See you there! The host hotel is The Grand Hotel Marriott Resort Golf Club and Spa – click here for more details. Continental Breakfast & Lunch – Thursday & Friday as well as the Thursday Night Party.